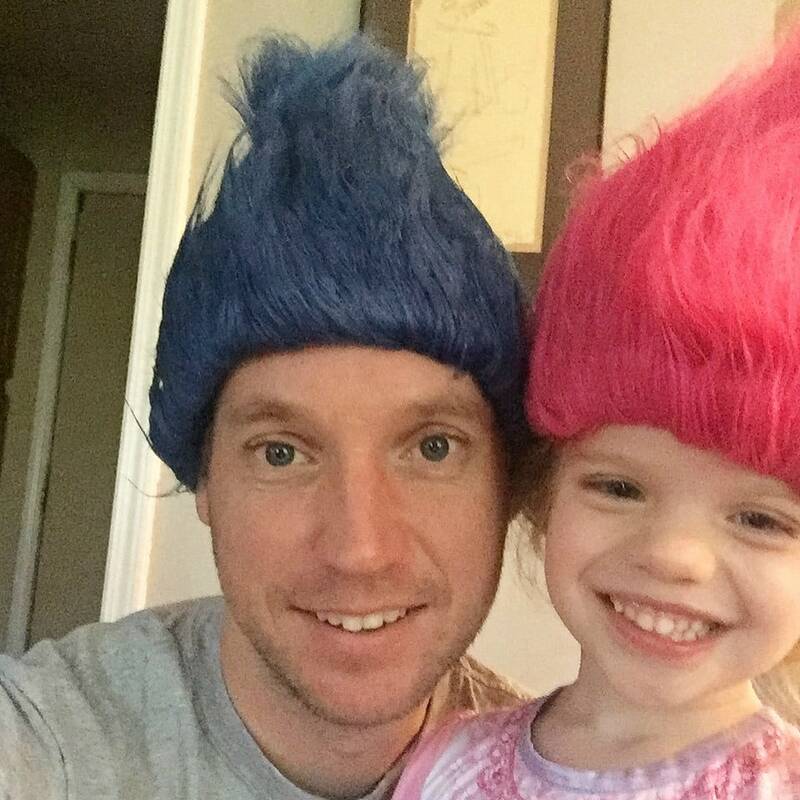 This month my daughter was over the moon excited when Dreamworks and Netflix released the new Trolls show Trolls: The Beat Goes On. 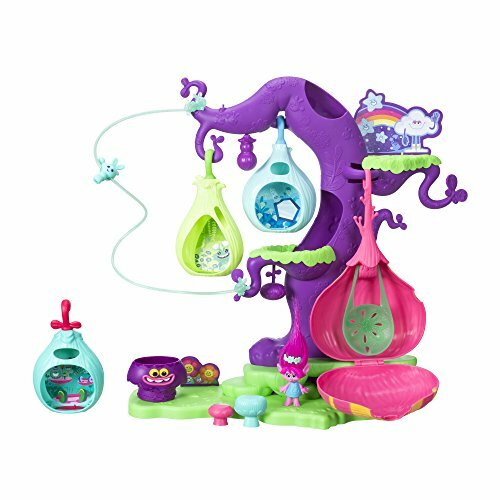 She has her new Trolls toys and has already watched all of the episodes at least once. Learn more about this new Netflix series. Poppy and Branch are back in an all-new children’s series on Netflix. Trolls: The Beat Goes On! 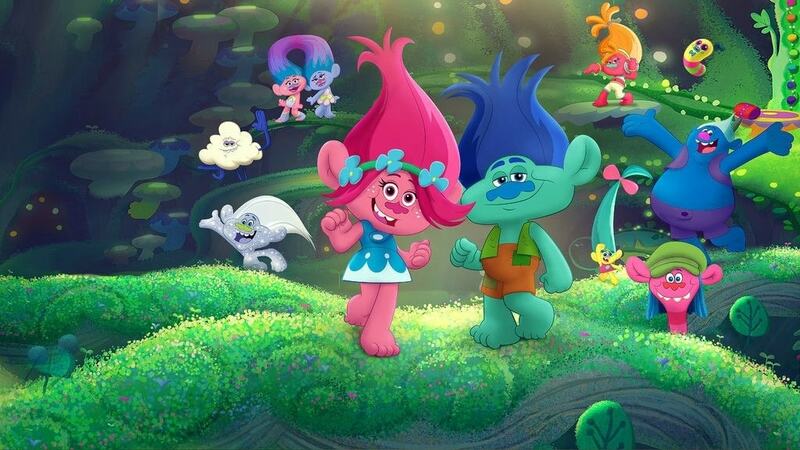 picks up right where the hit movie left off and follows the adventures of Poppy, Branch and all their Troll friends. Poppy is trying to figure out life now that the Trolls and the Bergens are friends. It’s not all rainbows and cupcakes! 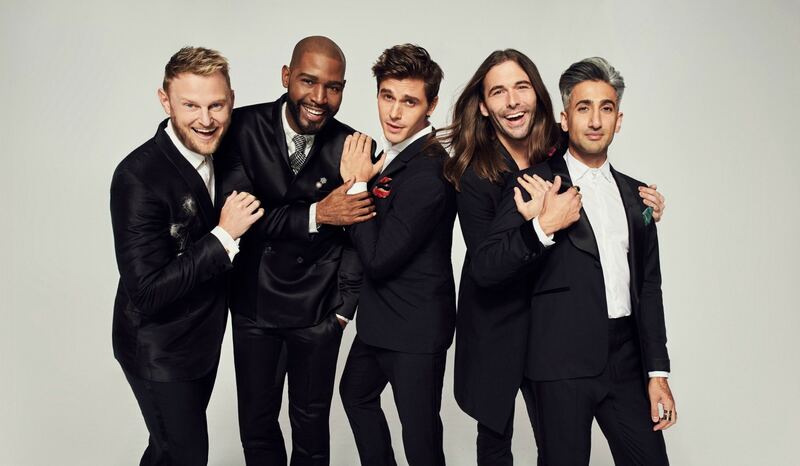 The new series includes some wonderful music including the voice talents of Amanda Leighton, Skylar Astin, Ron Funches, Gary Cole, David Koechner, and others. The show is bright and funny and is very similar to the movie that we all love. Whenever a new series or movie comes out my kids and I love to check out all the new toys that are released on the market. 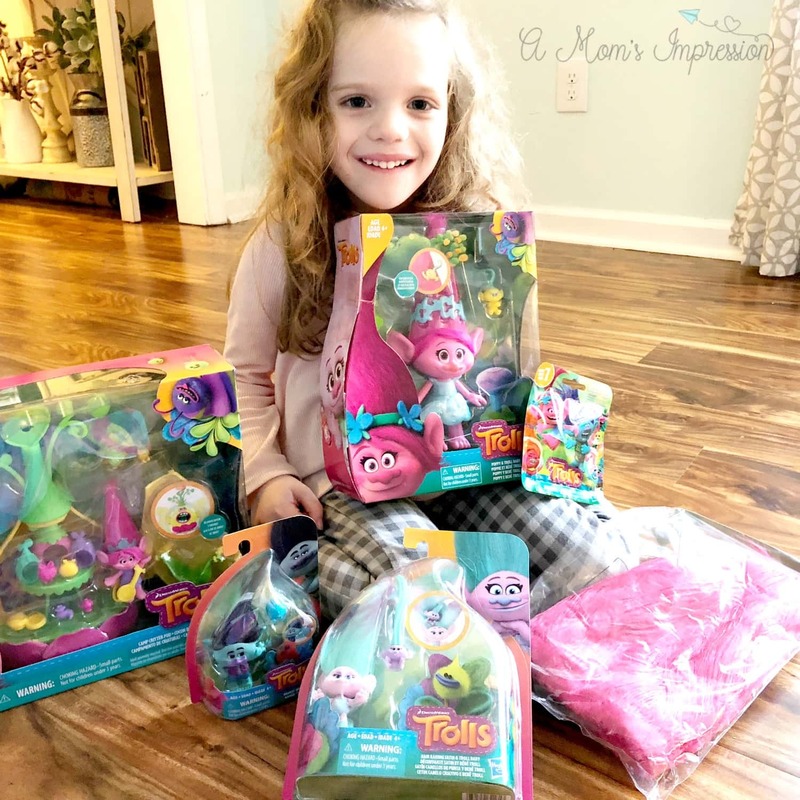 My daughter was thrilled with some of the new Trolls toys! Poppy is her favorite so her new Poppy doll is a big hit! 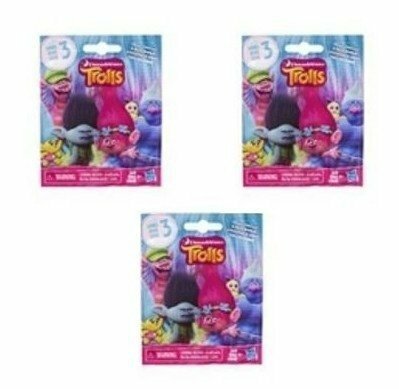 Here are some of our favorite new Trolls merchandise. 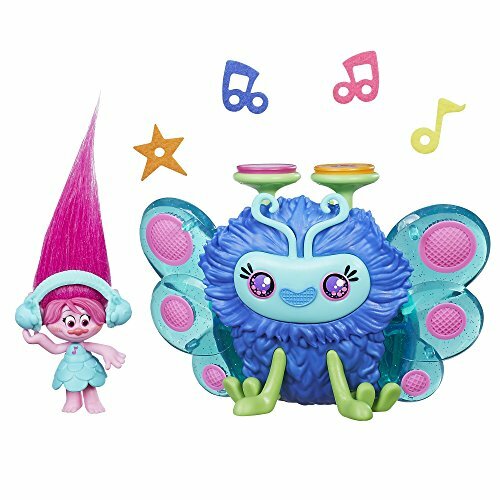 Trolls: The Beat Goes On is now on top of our list of favorite Netflix shows for girls! Trolls aren’t the only thing that is new on Netflix this month for kids. One of our favorite children’s books is now a fun new series. Our favorite Llama is staring in his own new adventure! 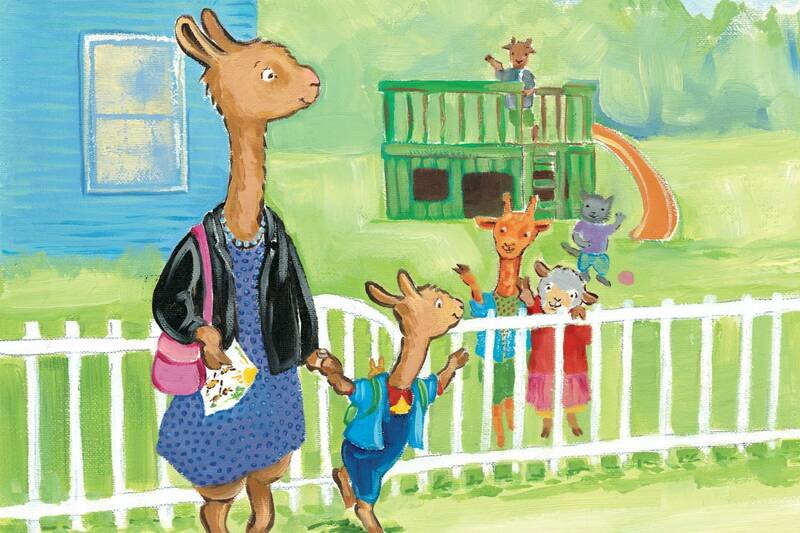 Childhood classic and Ludacris’ favorite children’s book to rap, Llama Llama is streaming now. Snuggle up in your red pajamas with your mama or papa llama and go on a new adventure with this iconic Llama family! February is a big month for new shows on Netflix. Check out everything streaming next month! 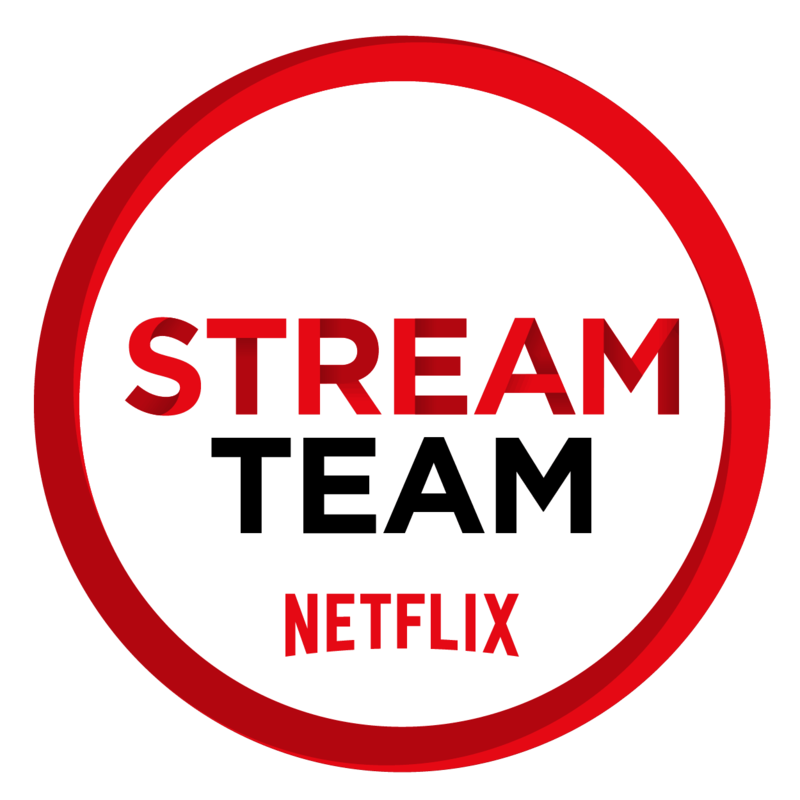 We are proud to be apart of the Netflix Stream Team and bring you news about our favorite Netflix shows each month! As part of the Netflix Stream Team, I received a year-long membership and other promotional materials.